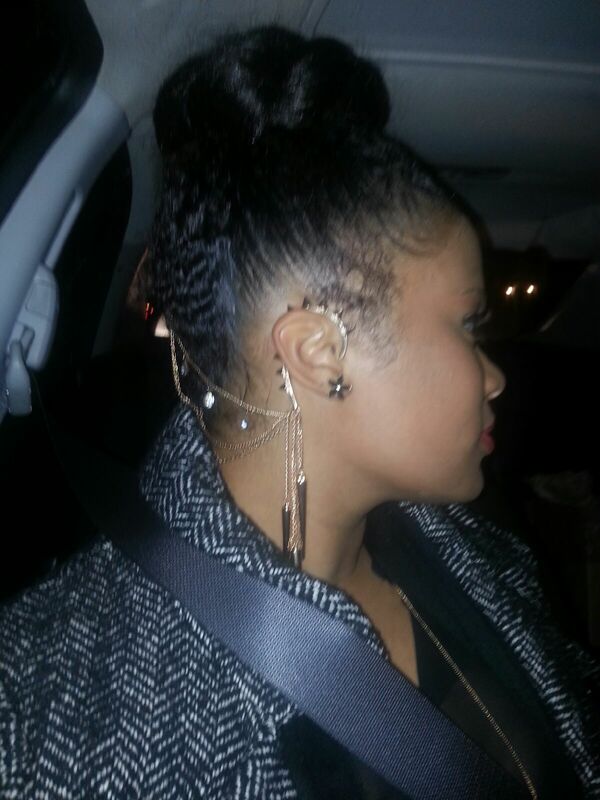 Melissa: I transitioned for eleven months and in February 2013 “big chopped” the remainder of my relaxed ends off. Shakira: I transitioned into my big chop lol. I transitioned for almost a year, couple days shy and then cut. 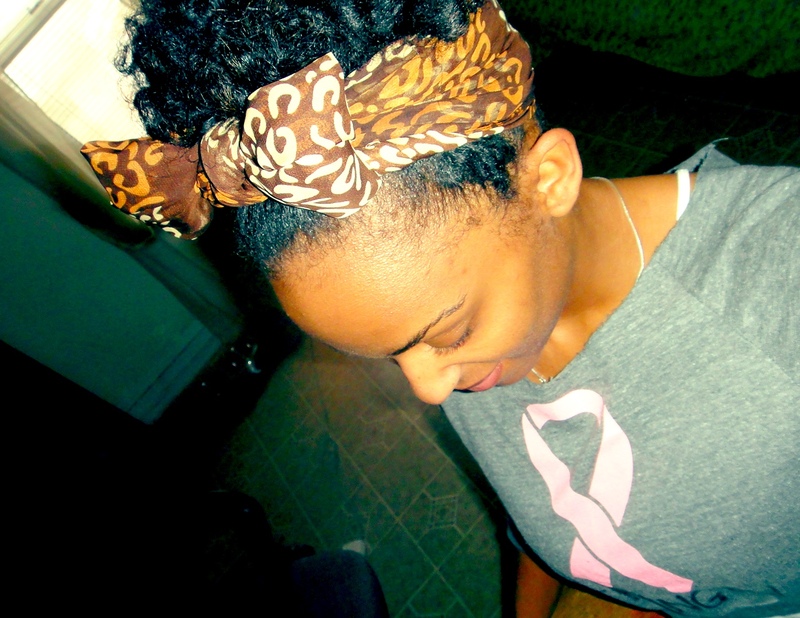 I will never forget the culture shock and fear which followed my DIY at home big chop. I also can’t forget the liberation and freedom that followed my first successful wash and go …… followed by an immense hatred for shrinkage lol. Which I now love because it’s an amazing tool for shaping! Melissa: Uhhh… the best way I can think of to describe my hair is crazy! A good crazy I like to say. Sometimes the different textures and curl patterns drive me crazy and sometimes it looks just the way I want it to. I have thick hair in the middle which is where most people usually do and of course battle the trouble/sensitive zones such as the nape and edges of my hair with castor oil. Shakira: My hair is my own personal reminder that life will give you good and bad and you must take it all in stride. 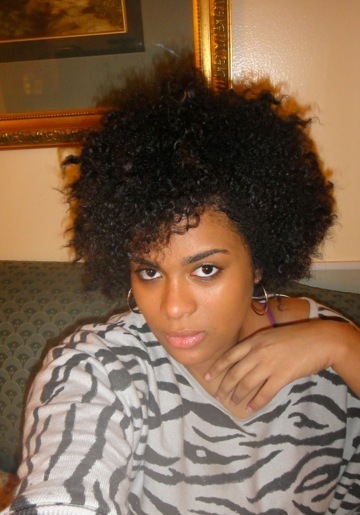 My curls are very defined and spiraled which is beautiful but makes it shrink like crazy. Texture wise my hair is very soft which is great, but sometimes while protective styling I feel like my braids can slip right out. Melissa: I am absolutely 100 percent without a doubt a product junkie. I used to have subscription services that would deliver a batch of products to my house every month so I could test out. I’ve gotten much better but know that I always love to give a new product a try and struggle with where to put all of these products in my over flowing cabinets and shelves. 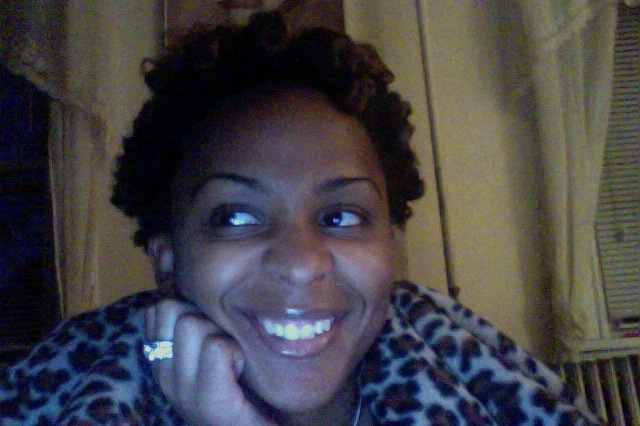 My favorite line overall is Cantu’s Natural line… they have been great pre and post big chop and definitely made my transitioning period much easier. I am a new found fan of the As I Am line as well and can not live without their Coconut Co Wash as a part of my hair care regimen. Shakira: Yes I am it’s so so so so bad! My go to products have to be almost anything AsIAm. Love the line! Another staple of mine is devachan one condition it’s expensive but I love it and its a must have. Other than that I make a lot of my own products such as flax seed gel and Shea butter hair puddings. 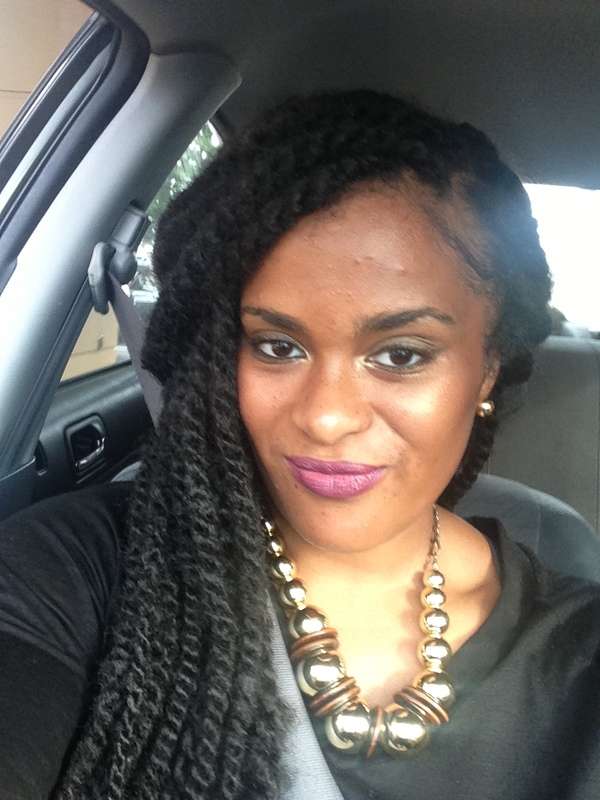 Melissa: I don’t have a particular length or number in mind as a hair goal. Every new step I reach I mark off as an accomplishment. I don’t particularly do too many length checks because I am a firm believer in the “watched pot of water doesn’t boil” theory so I kind of just go with the flow. 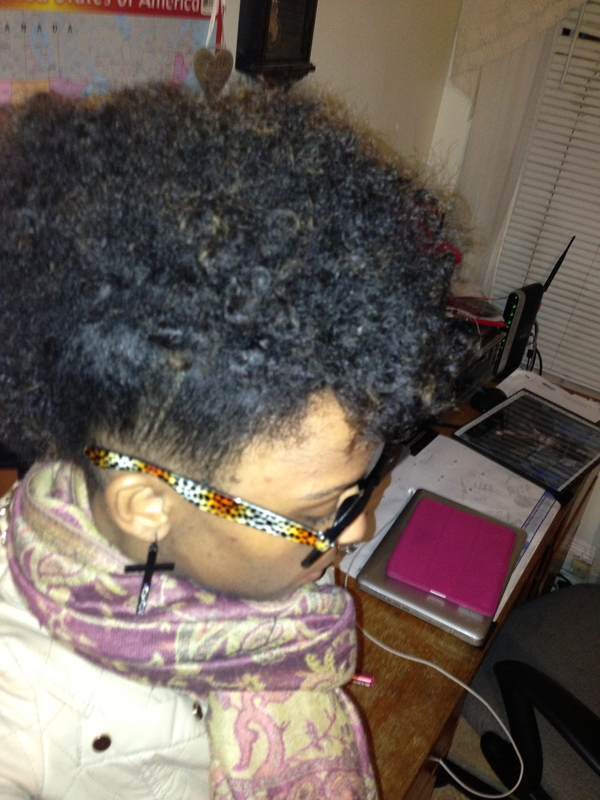 If I had to choose a particular goal I’d just say I want my hair to grow as much and as healthy as possible. That’s all I could really ask for. Shakira: Less and less everyday. As my hair grows I learning that watching myself run every inch will not help the race. So I’m much more focused on enjoying and sharing my journey now. Melissa: My biggest hair challenge/obstacle was the views of what others would think whether it was my family or friends. I was so used to being the girl with hair down her back that it was hard to see myself in any other light let alone imagine what others would see. My twist outs and bantu knots weren’t coming out the way I wanted them to during the beginning of my transition and I always felt like I looked crazy when I was outside or going to an event. This led to serious self doubt issues, constant thoughts about getting a relaxer which I kept under my bathroom sink for any “I had it ” moments. 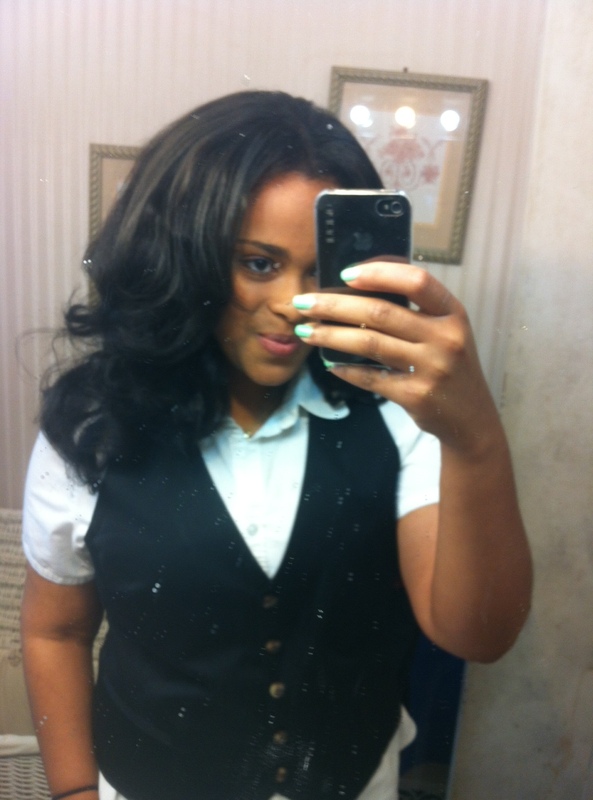 Eventually I realized I would never put that relaxer in and I threw it out. 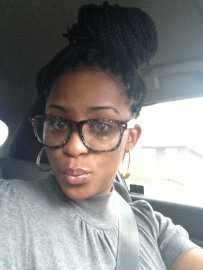 I also began trying to educate others around me about natural hair and let go of the stigmas I was placing in my head. I learned to deal with the looks and ignorant comments because I loved what I was doing and I loved how it was progressing. “So What” and “I Don’t care” became a big part of my vocabulary and I never looked back . Shakira: My biggest hair challenge was feeling beautiful with my curls. I was so use to feeling beautiful with long straight hair, whether it was weaves or otherwise that when I first cut my hair and would look at myself I would love my hair but something just always felt off. Took me awhile to realize it was my mind that was off. I over came it by embracing the journey and being open to the community. There is nothing like the support you get in the natural hair community. Differences are embraced and everyone wants to empower. It’s amazing! Where do you guys find inspiration to rock new styles? Melissa: Besides my partner Shakira who has all of these great new daring styles that she is always telling me about and propelling me to try definitely YouTube. Youtube is a savior in this natural hair movement and its so great to see everyone trying new things sharing tips and secrets to help others during their transition/natural hair journey. Shakira: Most of my inspiration comes from the ladies who hash tag trialsntresses. So many different and interesting styles I’m always so excited to try my own variations of them! 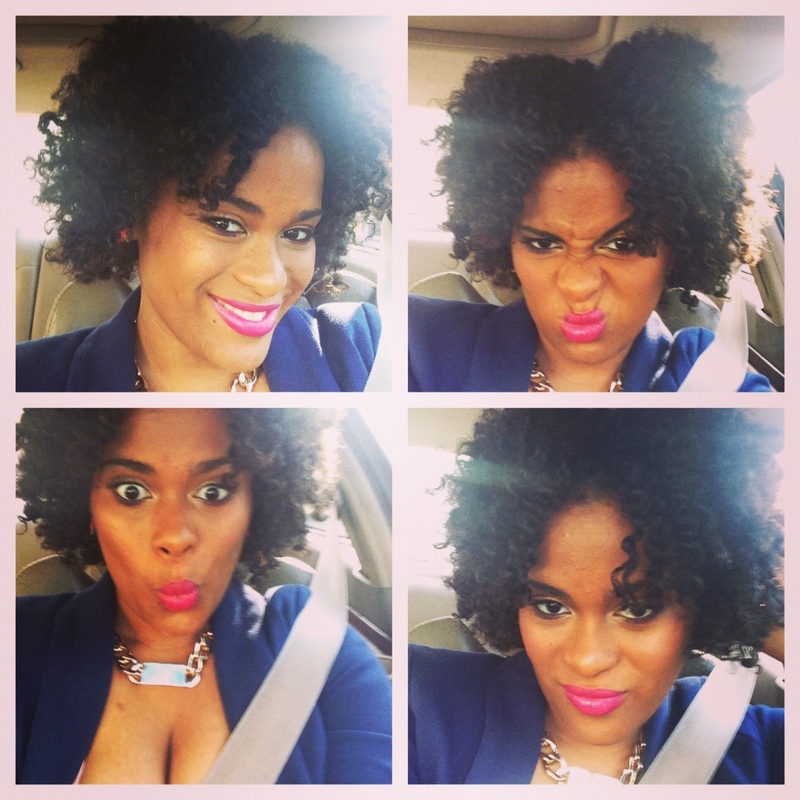 Melissa: My advice to new naturals is simply to just go for it. You’ll never earn and love your hair without out trying and failing a few times. I don’t know how many videos I watched and how many times I tried and failed doing a flat twist out before I actually got a successful outcome. I was so excited I took pictures for days and texted Shakira immediately . You’ll never feel the satisfaction of accomplishing a great hair achievement if you don’t let go of the fear and worry of what may happen or what others may think. Shakira: Do it!!!!! We all are going to make mistakes! Lord knows I have had my share of hair phopas. But you live you learn and you move on. Something that’s is also helpful is try a new style then take a picture of it before you go out. Do you like the picture great, don’t change it up a little. But always do something new make your hair fun not a chore. 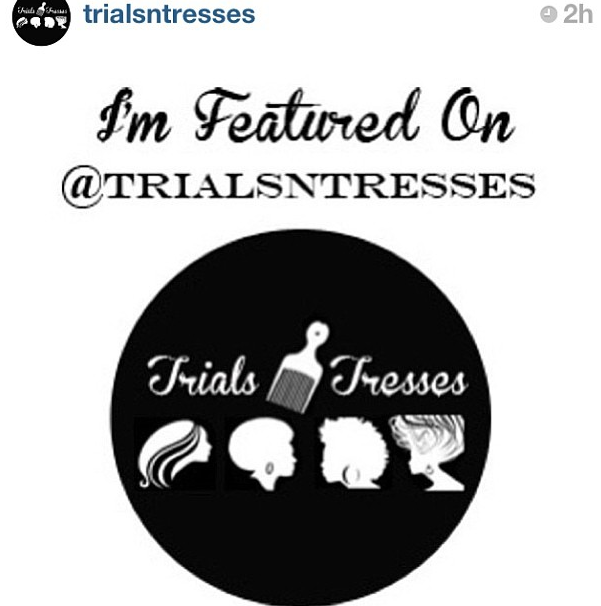 We love your blog Trials n Tresses, what inspired you all to start the website and blogging? We were inspired by our journey and wanting to get out there and share it with people! And more importantly help! We are revving up to do a new give away in the next few weeks that our followers and readers should look out for. We’re going to be teaming up with an Urban Clothing company so all of the naturalistas/fashionistas will love this challenge and giveaway. How can people connect with you all? Thanks for sharing your story with us ladies! 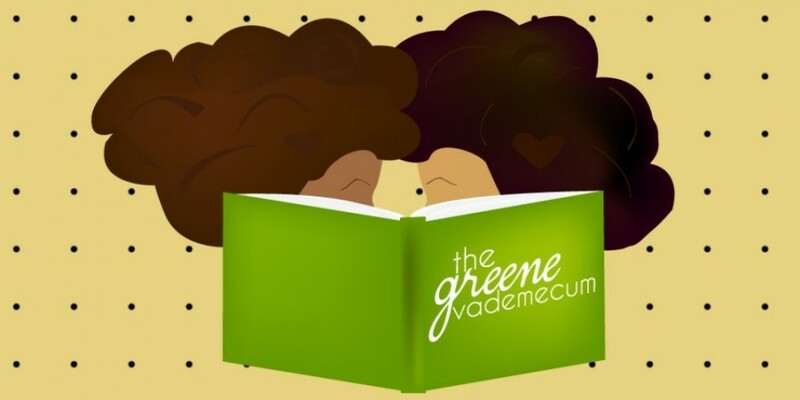 This entry was posted in Fab Hair, Features, Home and tagged feature, guest feature, hair story, healthy hair, natural hair, natural hair journey, trials n tresses by greenevdc. Bookmark the permalink.